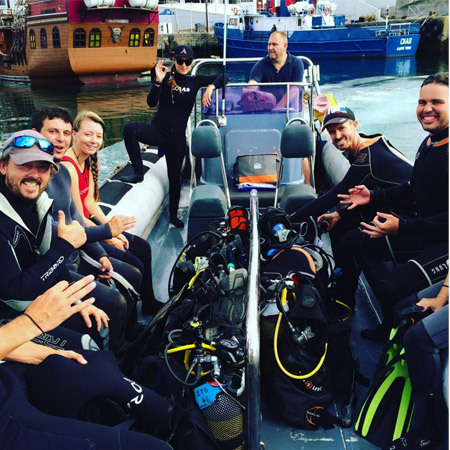 The Cape Peninsula waters of South Africa are home to some of the best known and most popular wreck dives and caters for most level of divers. 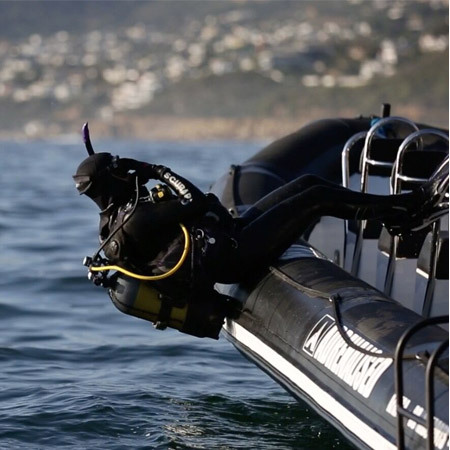 Open water level scuba divers have a few wreck dives to choose from which are accessible via shore entry, such sites are the SAS Pietermaritzburg or previously known as HMS Pelorus in WW2. This beautiful wreck was scuttled by our Navy in 1994 and since then the marine life has taken over. It has a max depth of 21m which makes it divable for open water level as their is no need to go past 18m. Advanced open water divers and above have the benefit of diving 'the holy grail' of wrecks located in Smitswinkel bay close to Cape Point. There are 5 wrecks neatly scuttled among each other MFV Princess Elizabeth, SAS Good Hope, SAS Transvaal, MFV Orotava, MV Rockeater. They all have a max depth of 40m so being an Advanced diver is essential and having your Nitrox Specialty would be a massive benefit for longer bottom times to explore these amazing wrecks. Wreck diving is possible in False Bay and the Atlantic Seaboard, both are incredible dive sites however the Atlantic side could be a degree or 5 colder. The wrecks on the Atlantic side have all been destroyed by natural causes such as big storms or navigational errors. whereas most of the wrecks in False Bay have been scuttled by the SA Navy to form artificial reefs. 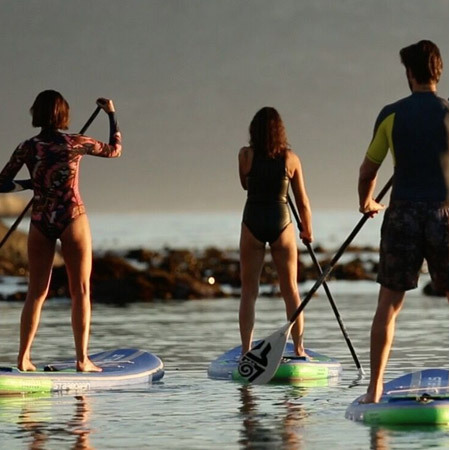 With winter approaching, diving on the Atlantic side won't be an option most of the time due to the strong North Westerly winds and big swells. 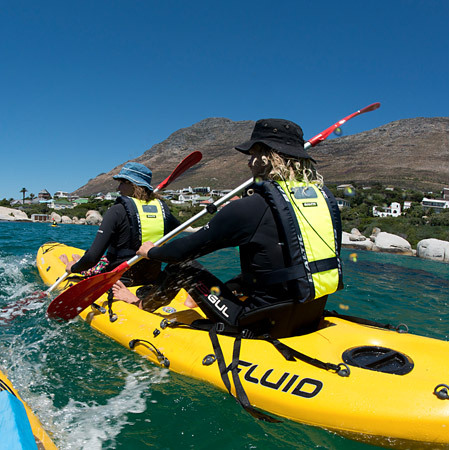 However, scuba diving on the False Bay side will be plentiful. The Wreck Diver Specialty is our chose of specialties for the month. 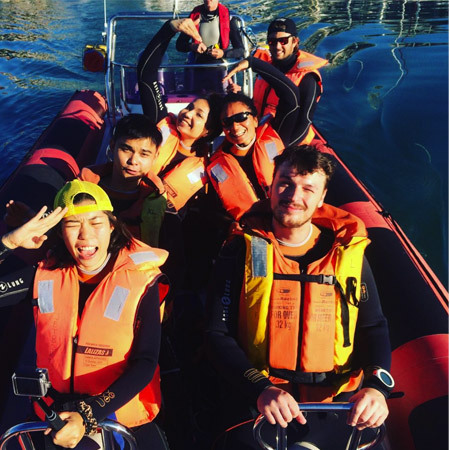 During this course you will participate in 4 wreck dives, where you will be taught how to safely navigate a wreck, learn how to map a wreck, learn how to use safety reels and torches etc. and on your last dive, your have an option of penetrating a wreck. 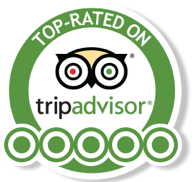 As mentioned previously Advanced Open Water level is essential due to depth restrictions and being Nitrox certified is a benefit. 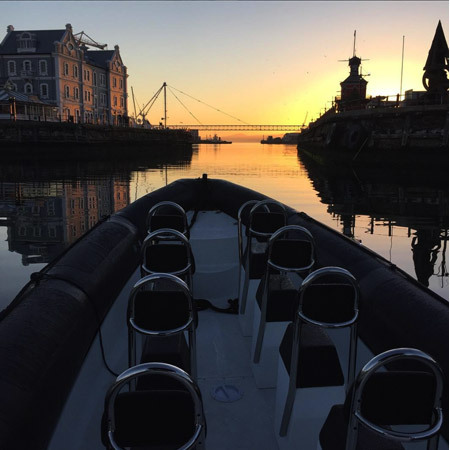 At Adrenalised Diving in the V & A Waterfront, Cape town, scuba divers embark on new rewarding adventures while observing responsible wreck diving practices. 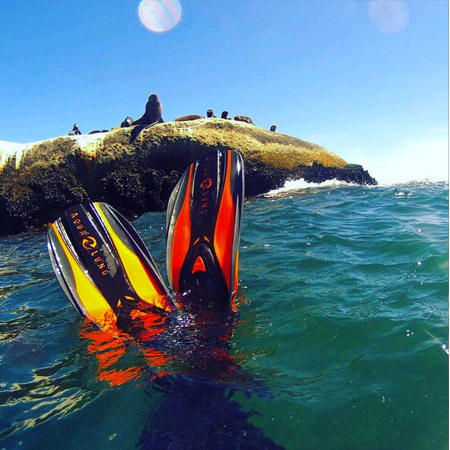 No exams, no pool sessions, no lectures ... just 5 awesome dives in Cape Town!! The PADI Advanced Open Water diving course is designed to advance your scuba diving skills, so you can start right after earning your PADI Open Water Diver certification. The Advanced Open Water Diver course qualifies you to dive to a maximum depth of 30 metres and helps you build confidence and expand your scuba skills. When you enrol on the PADI Advanced Open Water Diver course with Ocean Experiences at the V&A Waterfront in Cape Town, your core dives are the Underwater Navigation & Deep adventure dive, then choose any three from the following Adventure Dives which are suitable for Cape Town waters: Deep Diver (typically anywhere from 18-30 metres) ~ Underwater Navigation ~ - Digital Underwater Photographer ~ Peak Performance Buoyancy ~ Boat Diver ~ Wreck Diver ~ Night Diver ~ Search & Recovery ~ Multilevel Diver ~ Underwater Naturalist ~ AWARE-Fish Identification.